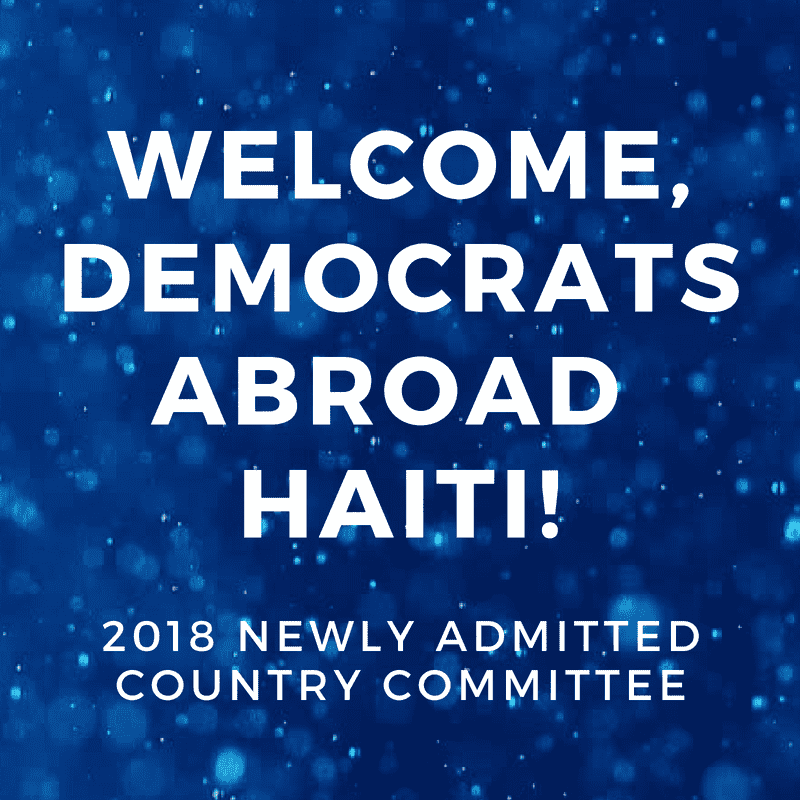 Welcome to Democrats Abroad Haiti! 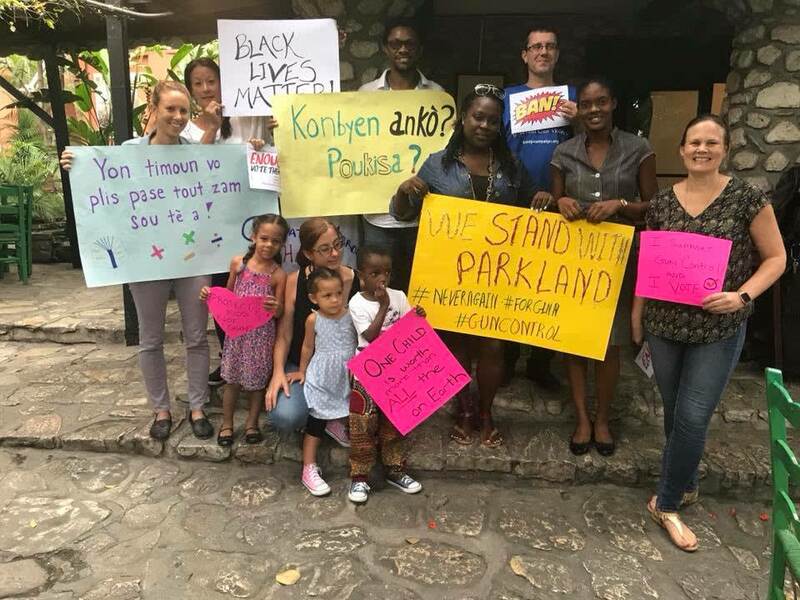 We invite Americans living in Haiti to get involved with DA Haiti, the country committee for US Democrats living here. Please join Democrats Abroad and watch this space for upcoming announcements of meetings and events. 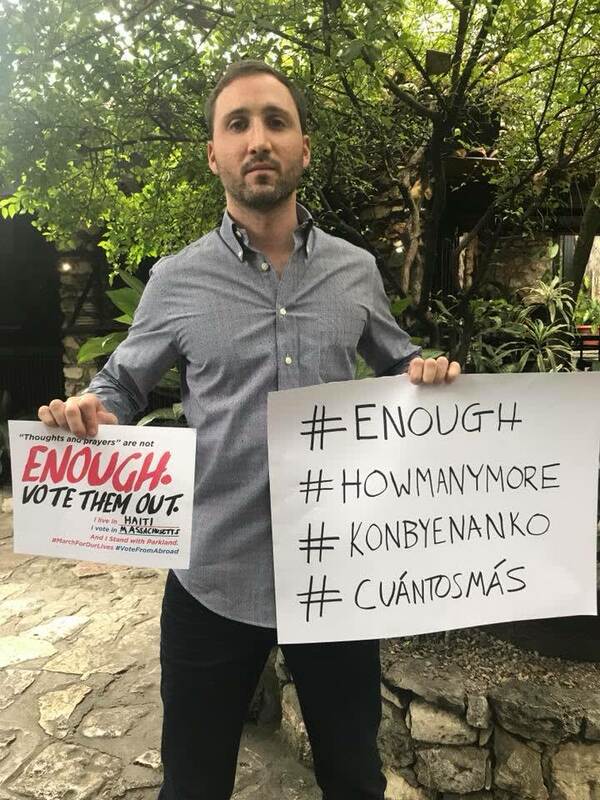 If you're interested in putting on an event yourself or helping to get out the vote, please get in touch with DA Haiti Chair, Amber Walsh, or Americas Regional Vice Chair, Jody Quinnell, who will help you coordinate and promote the activity.